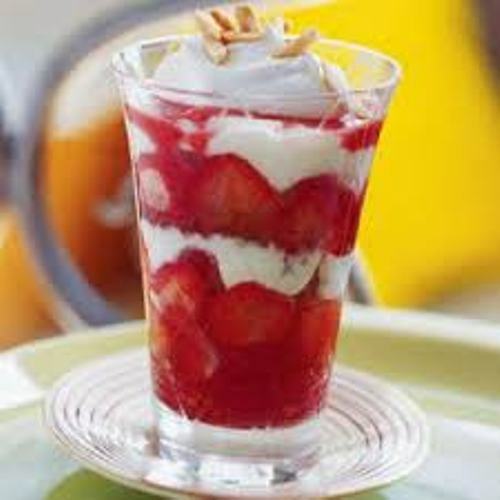 There are various prepared foods served using strawberries such as chocolates, milkshakes, ice, pies, fruit juices, ice cream, cake, and preserves. You can also eat the fruits fresh. 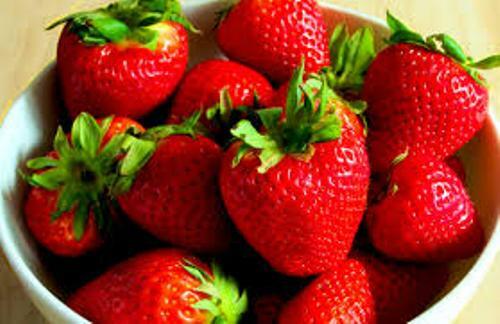 The aromas and flavoring of strawberries are not only used for foods. You can find the artificial aromas of strawberries presented in perfume, soap, hand sanitizer, candies, or even lip glosses. In 1750s, the first breeding of garden strawberries occurred in Brittany, France. It was conducted by crossing Fragaria chiloensis from Chile and Fragaria virginiana from eastern North America. There are various strawberry cultivars that you can find in the world. It can be differentiated based on the season of ripening, shape, flavor, color, and size, constitution of plant and liability of disease. Can you count the seeds of strawberry? The external membrane of strawberry contains 200 seeds. 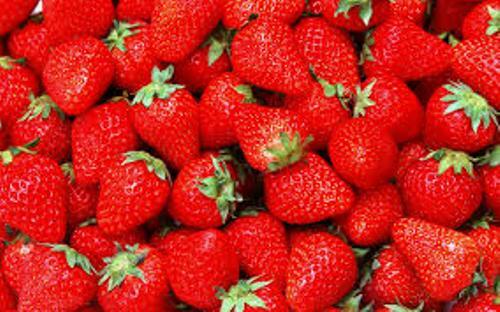 You can produce strawberry indoor or outdoor. If you want to have an indoor plant of strawberry, you need to grow it inside the strawberry pots. Get plum facts here. 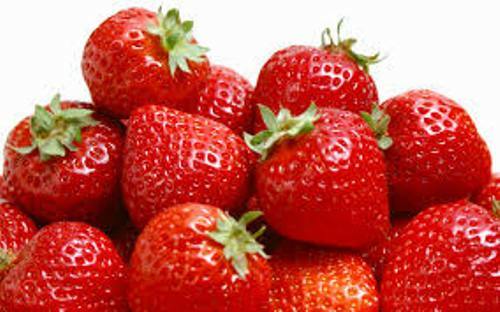 The first polish fruit protected by EU law is Kashubian strawberry. This plant is produced in various counties such as Bytów, Koscierzyna and Kartuzy. There are various pests which will attack strawberries. Those include mites, strawberry crown moth, strawberry root weevils, chafers, fruit flies, slugs, and strawberry thrips. When you want to water the strawberry plants, you have to be careful. Don’t water the leaves for you can increase the risk of having the growth of fungus on the leaves. You just have to water the root of strawberry. Get facts about pear here. 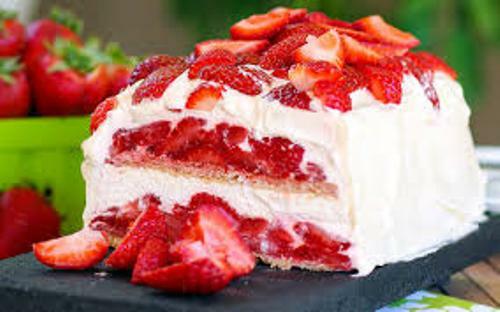 There are several researches which focus on the health effect of strawberries. The risk of having cardiovascular disease is decreased rapidly. It also has the anti cancer properties and anti inflammatory agents. You can decrease the rate of having hypertension, cancer, and inflammation. Do you like reading facts about strawberries?